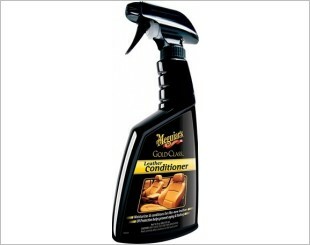 There are two important parts to maintain your leather interior: cleaning and conditioning. 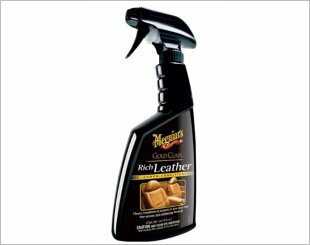 Leather care starts with non-drying leather cleaner that removes soil and impurities. Apply the leather cleaner of your choice one section at a time. When finished be sure to remove all the cleaning agents from the surface with a damp towel. Rinse and wipe several times, then dry the leather with a fresh, dry towel. 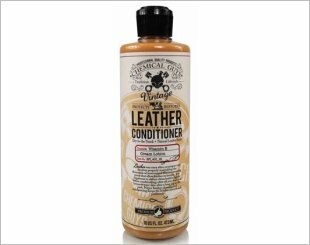 Next apply a rich leather conditioner to replace the lost moisture and lock in essential moisture, keeping the leather soft and clean. It is necessary to clean and condition regularly in order to preserve and protect the leather. 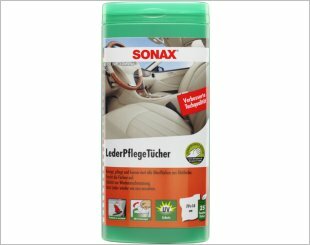 Penetrates the leather, freshens up the colours and provides protection and conservation. Available in a handy packet or a box. 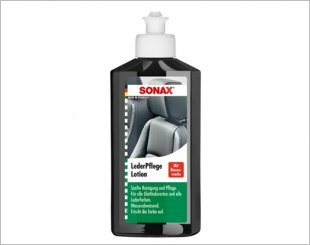 Keeps the leather smooth and protects it from ageing. 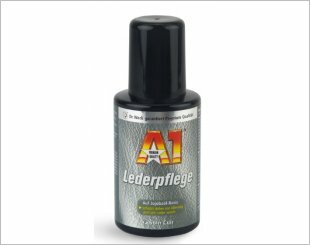 Top99 Leather & Tyre Spray is ideal for dashboard, leather seats, rubber mats, wooden surfaces, furniture, armchairs, motorboats. Cleans and nourishes leather with a balanced formula. 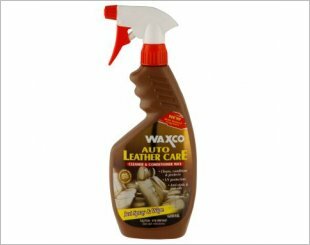 Cleans and conditions fine leather without using harmful or harsh solvents. 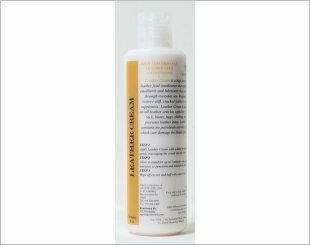 Pamper and protect your leather with gentle, safe cleaners and rich, luxurious moisturisers. 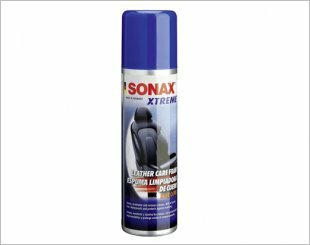 Cleans, conditions and protects fine leather. 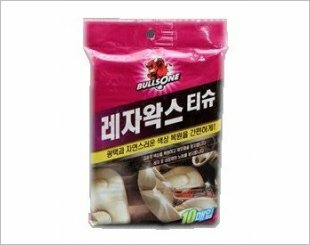 Provides a safe cleaning action. 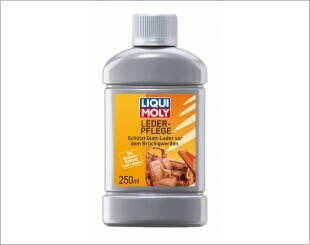 Special oils moisturise and condition leather so it remains rich and supple. 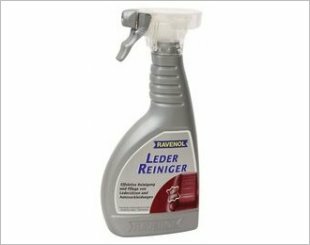 High performance leather feed conditioner that replenishes the emollients and lubricants.